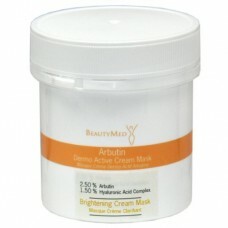 Directions: Apply the cream onto a clean face and neck twice daily by gently massaging in. 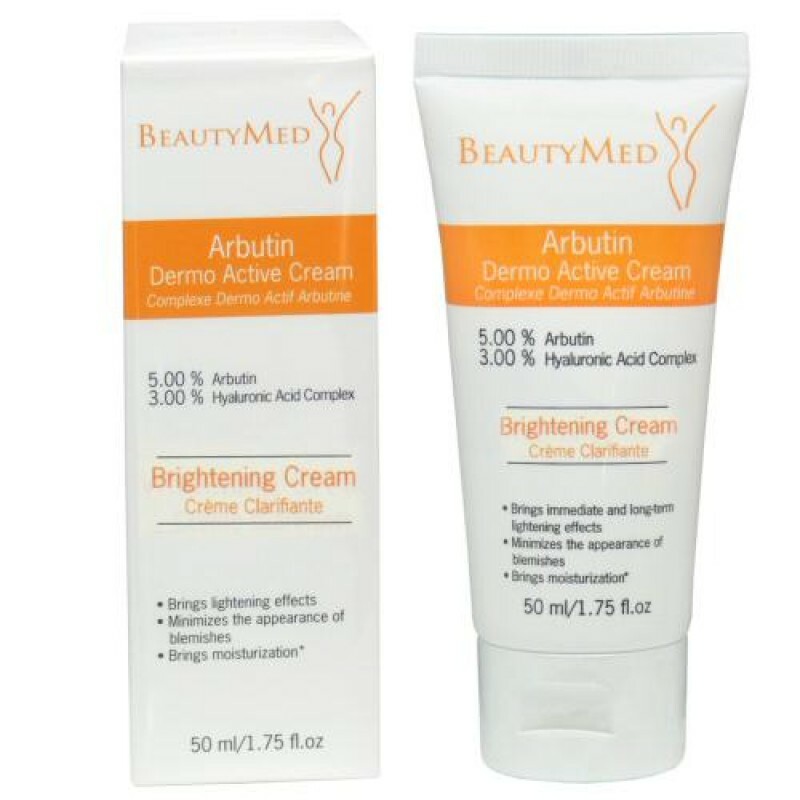 For best results, apply Arbutin Complex before the cream. 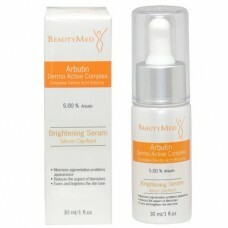 Note: It is important to protect skin from UV exposure by applying sunblock every morning (minimum SPF30). 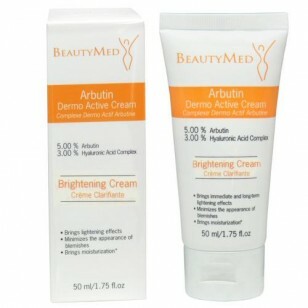 Apply Arbutin Cream first and then apply the sunblock. You may reapply sunblock during the day as needed. 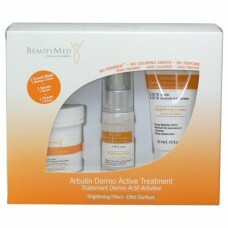 Click to view the Dermo Active Treatment protocol, and learn how to use the cream in a complete routine.